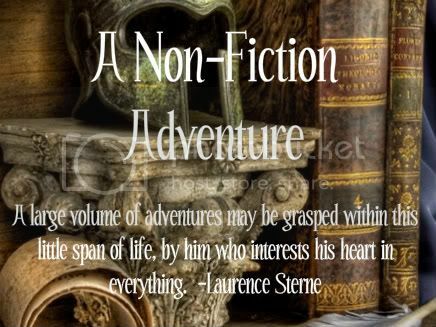 Have you heard about my new challenge, A Non-Fiction Adventure? I took the lead from the awesome creators of the Fill in the Gaps: 100 Project and The Classics Club and decided to create a similar challenge focusing on non-fiction books. The fruition of this idea came to me as I was looking at my shelves of non-fiction books. In my library of 3000+ books, non-fiction makes up about 1000+ of that total. I focus so heavily on fiction I never take the time to squeeze in some non-fiction reads which I do love to read. So I thought, why not follow the lead of those I mentioned above and create this challenge for the non-fiction genre. I have created a dedicated blog for this challenge. You can read all the details and sign-up HERE. Would love for you to join me for this adventure! 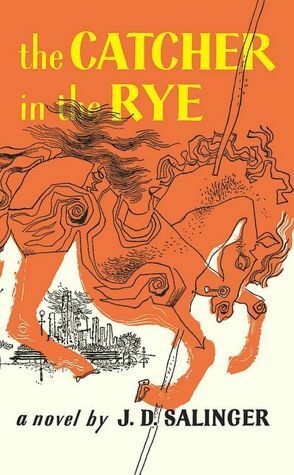 TuesBookTalk Read Alongs on Twitter (@tuesbooktalk #tuesbooktalk) and on Goodreads chose the classics for April's genre. Our discussion starts Tuesday, April 3 on Twitter at 9:30pm EST/8:30pm CST. You do not have to join us on Twitter. Feel free to share your thoughts in the Goodreads group if you can't make the chat on Twitter. Get the full reading schedule HERE. Please note the new Twitter chat times above. 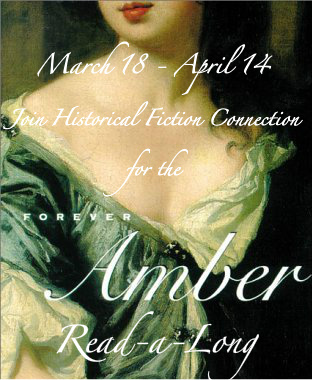 The Forever Amber Read-a-Long is going on now. There's still time to join us. We just started the second section yesterday and our next discussion will be this Saturday. We also have a catch up week the last week for anyone who finds themselves really behind. Check out all the details HERE at Historical Fiction Connection. Would love to have you join us! 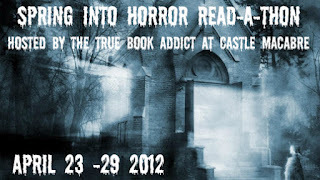 The Spring into Horror Read-a-Thon over at Castle Macabre is the week of April 23 - 29, on the tail of Dewey's 24 Hour Read-a-Thon. I'm really hoping to make this read-a-thon more about the reading this time so any challenges will be reading related. I'll also be seeking any prize donations or giveaway hosts so if you're game or you know anyone, let me know. Authors looking to promote your books? Contact me! 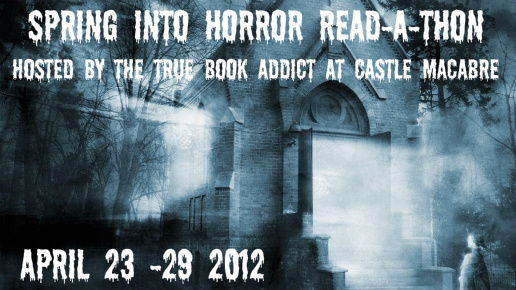 For all the read-a-thon details and to sign-up, head over to this POST at Castle Macabre. Mailbox Monday was created by Marcia and is currently on tour. This month's host is Diary of an Eccentric. I won this book (a galley copy) from Stormi at Books, Movies, Reviews! Oh My! 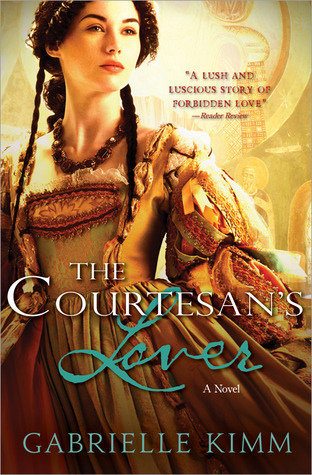 Francesca Felizzi, former mistress of the Duke of Ferrara, is now an aspiring courtesan. Astonishingly beautiful and ambitious, she revels in the power she wields over men. But when she is visited by an inexperienced young man, it becomes horribly clear to Francesca that despite her many admiring patrons, she has never truly been loved. Suddenly, her glittering and sumptuous life becomes a gaudy facade. And then another unexpected encounter brings with it devastating implications that plunge Francesca and her two young daughters into the sort of danger she has dreaded ever since she began to work the streets all those years ago. Michelle, that was alot of info!! I plan to join the Horror-Read-a-Thon because I'm already reading some. I don't know about the non-fiction, it's a great idea though, just have to be able to fit it in and right now my 4 year old is demanding the extra time. :) Keep up the great reading and all your extra work you put into everything. Enjoy your new book. 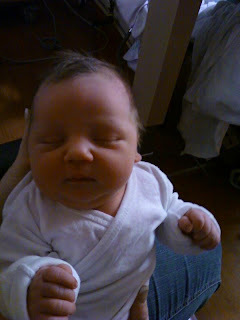 Your grand-nephew is adorable!